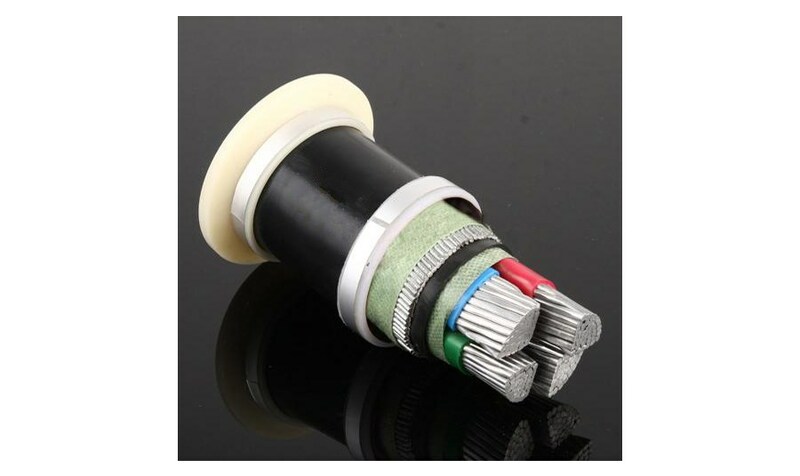 Product categories of Flame Retardant Power Cable, we are specialized manufacturers from China, Flame Retardant Power Cable, Flame Retardant Shielded Power Cable suppliers/factory, wholesale high-quality products of Flame Retardant Armored Xlpe Power Cable R & D and manufacturing, we have the perfect after-sales service and technical support. Look forward to your cooperation! 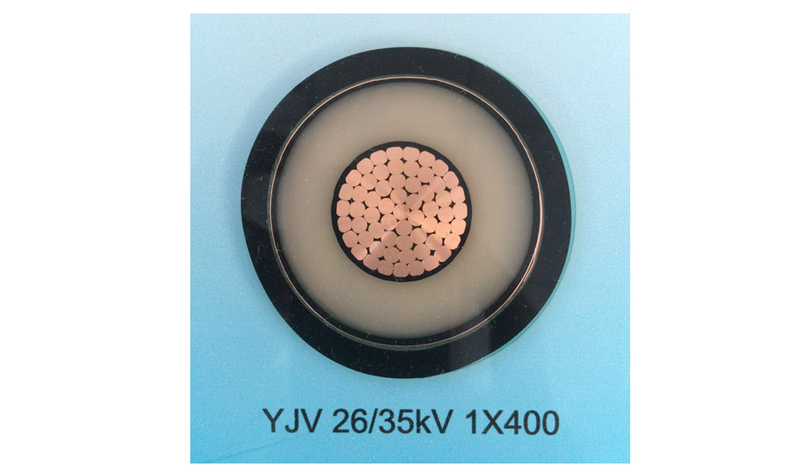 Flame Retardant Power Cable(Flame Retardant Cable) is manufactured according to the standards of GB/T12706, flame-retardant(Fire Resistant Cable) meet the standard of GB/T18380 with A,fire-resistance meet the standard of GB/T18380 with A or B, combustion smoke density meet the standard of GB/T17651 with low smoke, corrosive combustion gases meet the standard of IEC60754. or according to the standards of QB or IEC,BS,DIN,ICEA, and JIS upon request. Flame Retardant Power Cable is suitable for use in power distribution lines or fixed installations with rated power-frequency voltage up to and including 0.6/1kV.